Use our Speak Up data templates to start analyzing your Speak Up 2013 results! Interested in viewing your data across audiences and by theme? Use our thematic report template to drop in your school or district’s data. 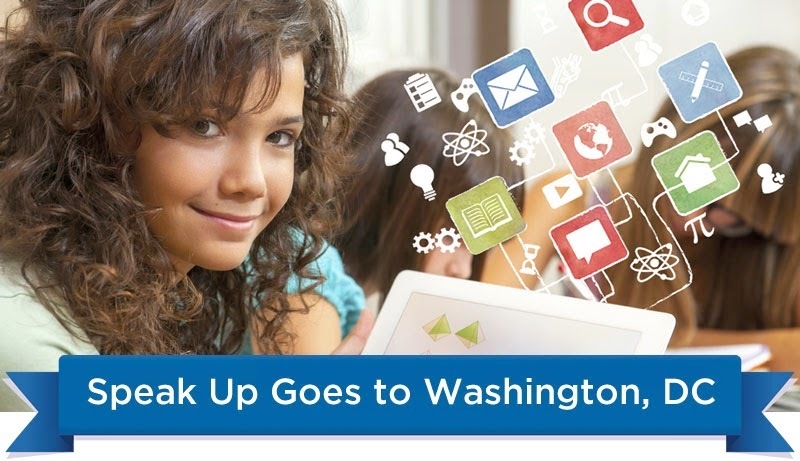 The report includes the following themes organized by tabs: Demographic, Strategic Planning, School Issues, Use of Technology, Internet Safety, Social Media, Digital Content, Online/Blended Learning, Mobile Learning, 21st Century Skills, Career Exploration, Online Assessment, and Professional Development. *Please note some of the options may be out of order from the local data reports to accommodate data across audiences. Question numbers for each survey audience is listed for each question and the file is formatted for print! This entry was posted in Speak Up 2013 on February 20, 2014 by project_tomorrow.